Loads of Nintendo Switch owners are perfectly happy with the system's packed-in dock: it charges the Switch itself as well as Joy-Con controllers, and it has USB ports to charge accessories like the Nintendo Switch Pro Controller. One thing it doesn't have, however, is a way to connect to an internet router with a traditional ethernet cable. That's not a problem for Cybergadget's latest Switch dock, which expands the console's functionality to include support for standard LAN connections. 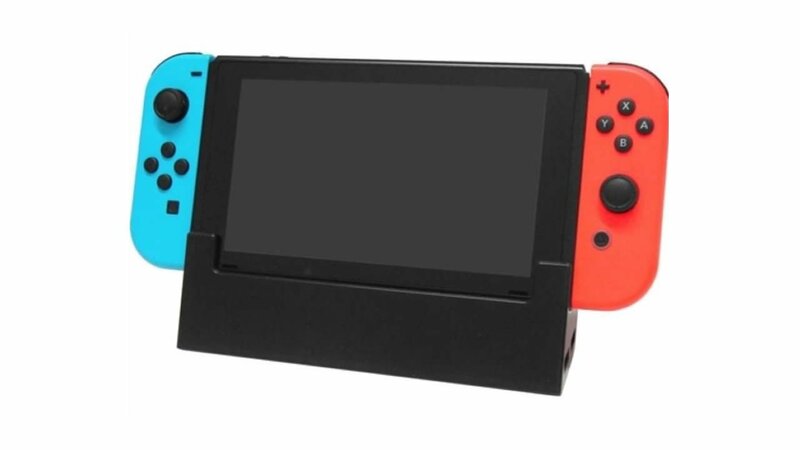 Though it's currently only planned to be offered for sale in Japan, there does seem to be a high demand for additional Nintendo Switch docks. Players like carrying around their consoles, of course, but it would be convenient to be able to hook the system up to another TV without having to dismantle the dock. 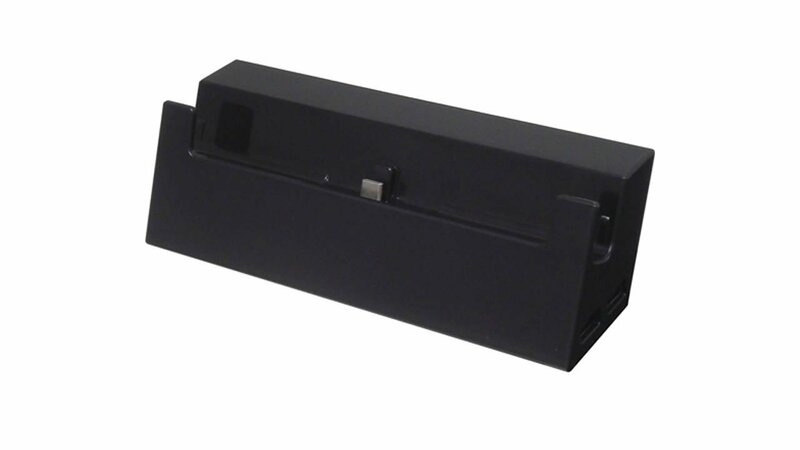 Having a second option alleviates this concern; furthermore, the Cybergadget dock has a unique design that allows the Switch's screen to be fully visible when docked, meaning users can play in a mode that resembles the Tabletop gameplay mode while still charging their devices. The Cybergadget dock also ups the number of USB ports from two to three; there are two standard USB 2.0 ports on the right side of the unit and one USB 3.0 port on the left. All other connections remain the same, with a USB-C connection handling the Switch power supply and an HDMI cable for audio and video output. There's no word on whether or not Cybergadget's ethernet-enabled Nintendo Switch dock will come to Western shores, but dedicated players interested in scooping one up can do so when the device launches this December. We don't yet know of any specific retailers that will carry the dock, but we do know that it will cost 7,980 yen, or about 71 bucks, before tax and shipping. There are loads of great cases awaiting Nintendo Switch players, and we've got some of our favorites featured over on our list of the Best Nintendo Switch Cases.